Curcuma rotunda L. (1753) non Kaempferia rotunda L.
Sirirugsa, P. 1992. 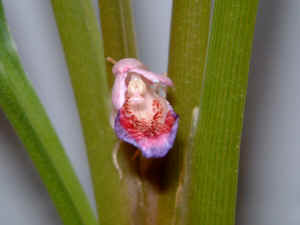 A revision of the genus Boesenbergia Kuntze (Zingiberaceae) in Thailand. Nat. Hist. Bull. Siam Soc., 40:79.